With the Epcot International Festival of the Arts taking place at Walt Disney World, everyone is celebrating the artistic spirit. 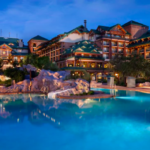 In honor of the festival, the Four Seasons Resort Orlando at Walt Disney World Resort is showcasing a special, limited-time display of Disney-inspired artwork. 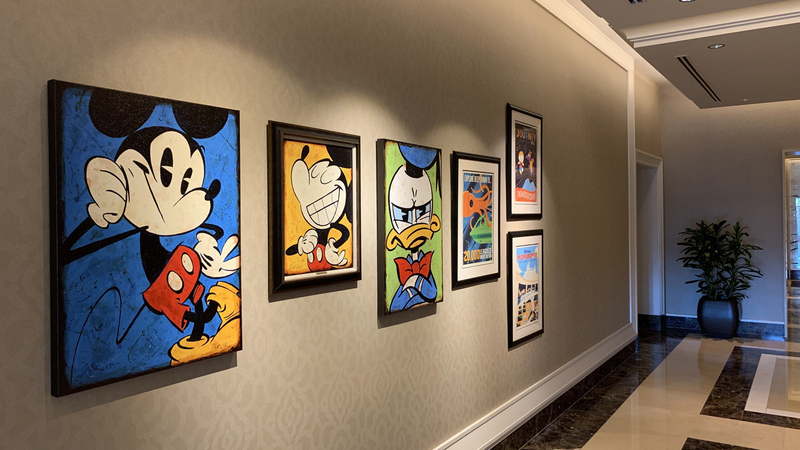 The Four Seasons Resort Orlando is currently displaying Disney-inspired artwork during the Epcot International Festival of the Arts, now – February 25, 2019. 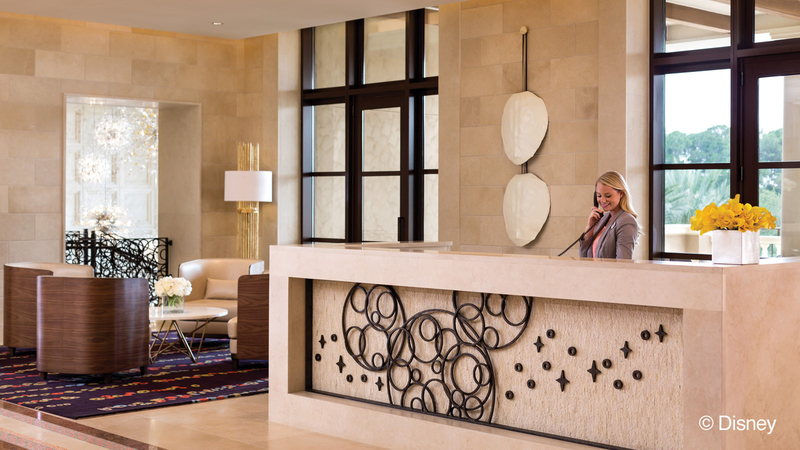 Guests can view the artwork on display outside of the main entryway to Ravello restaurant, on level one of the Resort. The Resort’s Disney Planning Center team can assist guests who may wish to purchase any of the pieces that are on display. 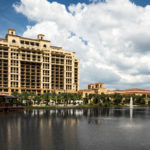 The display at Four Seasons Resort Orlando will feature artwork by artists Dave Perillo and Joe Kaminski. 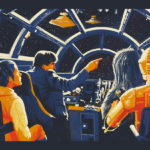 Based in Philadelphia, Perillo works as an illustrator and focuses on pop-culture inspired art. He began his career working as an illustrator in the field of medical publishing. He felt a need to fulfil his creative juices, and began creating his own pop culture inspired art. 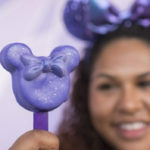 Orlando-based Kaminski works as a writer for Yellow Shoes Creative Group – Disney’s internal advertising agency for its many Parks and Resorts around the globe – and taught himself how to draw and paint Disney characters. His work is featured in the Art of Disney galleries and he is also a proud member of the Disney Cruise Line gallery of artists featured aboard the ships.